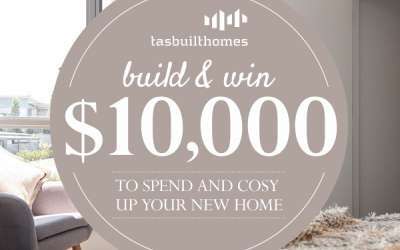 Tasbuilt Homes is your answer. 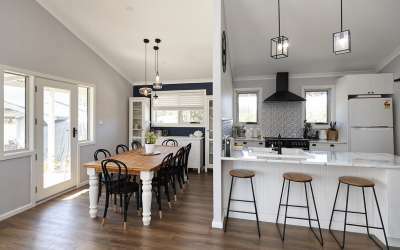 . .
Our experienced team will work with you to design a customised home that represents your individual taste and requirements and suits you & your family’s lifestyle. We are committed to high quality first-rate customer service. 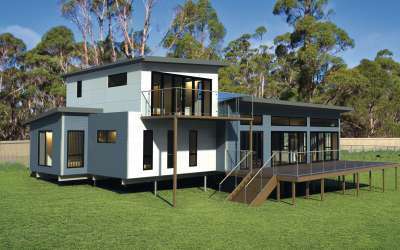 Our approach to providing new home makes your journey a truly unique building experience! 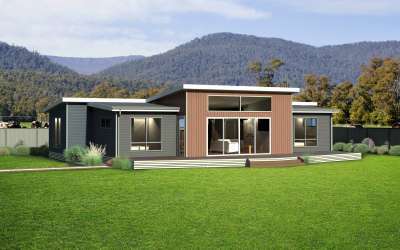 Unlike many modular home builders in Tasmania, Tasbuilt Homes takes care of the entire project from council application through to connecting the services all under one fixed contract price. 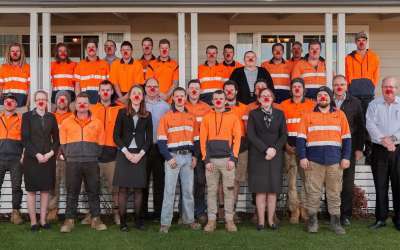 Communication is a vital component to ensuring your project is a success. 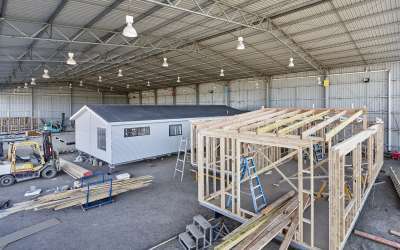 Each Tasbuilt client is given their own log in to our clients section on this website. 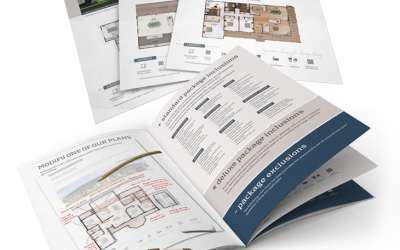 In your own client page you can view your floor plans, your décor selection, your kitchen designs and much more. 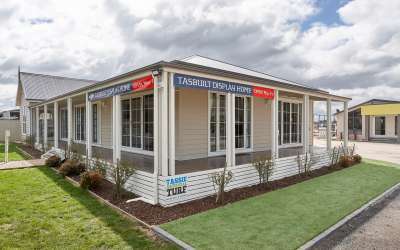 This is just one example of how Tasbuilt Homes is miles ahead of other Tasmanian builders when it comes to customer service! 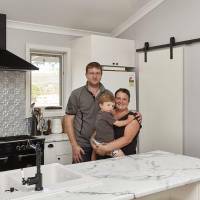 Our commitment to quality is second to none. 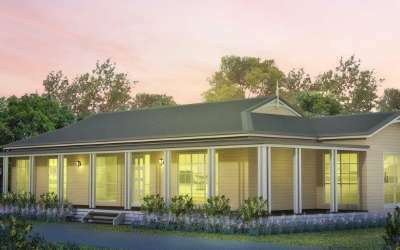 Our design features include large open living areas, high ceilings, warm country kitchens, grand entrance, generous bathrooms and ample storage. Our style is both classic & timeless and tailored to your taste. 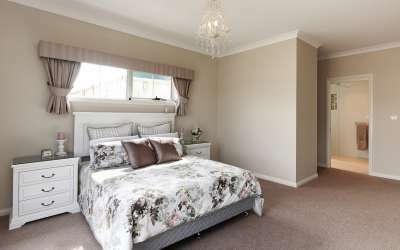 The attention to detail includes premium insulation to wall, floors and ceilings, double glazing included as a standard option, and a quality range of finishes throughout! 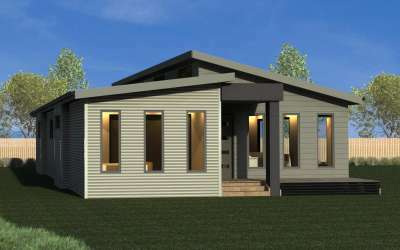 Visit our display homes the ‘Sheridan’ and the ‘Hardwicke’ on display at our Westbury Display Centre. 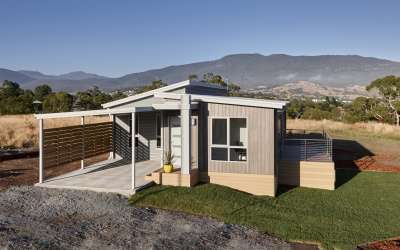 See for yourself how Tasbuilt is different to other conventional builders in Tasmania. 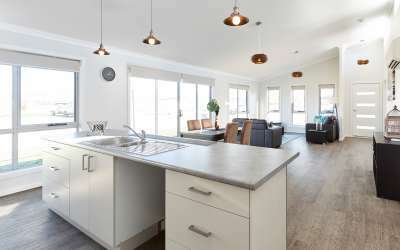 You can spend time with one of our professional New Home Designers and discuss your own requirements, design your own floor plan and request a detailed fixed price proposal for your new home. 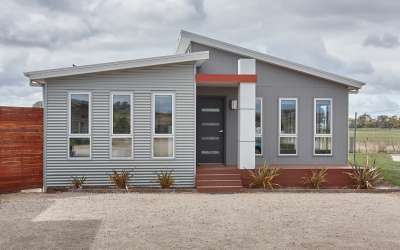 The Display Home centre and offices are open Monday- Friday between 9:00am – 5:00pm with other times available by appointment. 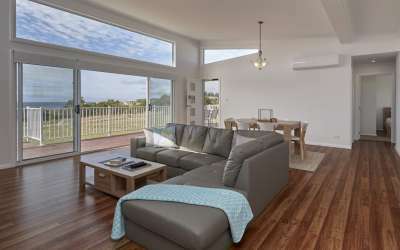 Book your personal tour of our display homes online today, we look forward to seeing you soon!